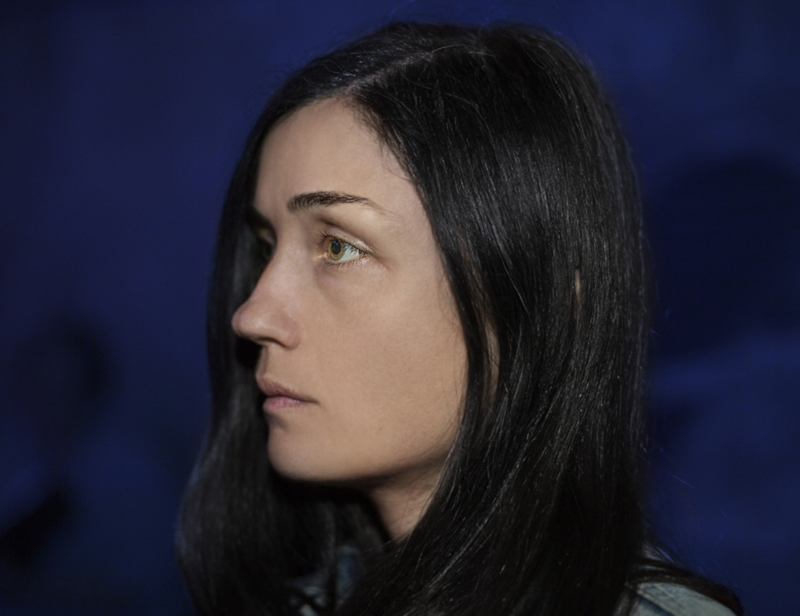 Grouper, the moniker of Liz Harris, continues to bewilder with the most basic resources: a voice, one instrument and the ambience of her surroundings. Her sparse compositions occupy an intimate space between sound and song, with performances transcending the relationship between performer and listener, offering a meditative and restorative experience. She will perform with the rushing, naturally psychedelic imagery of long-time creative collaborator and friend Paul Clipson, creating a uniquely immersive and transformative environment.